We are one of the leading Mobile Truck & Trailer Repair companies in the United States. All mechanic services are performed by highly qualified and professional mechanics. 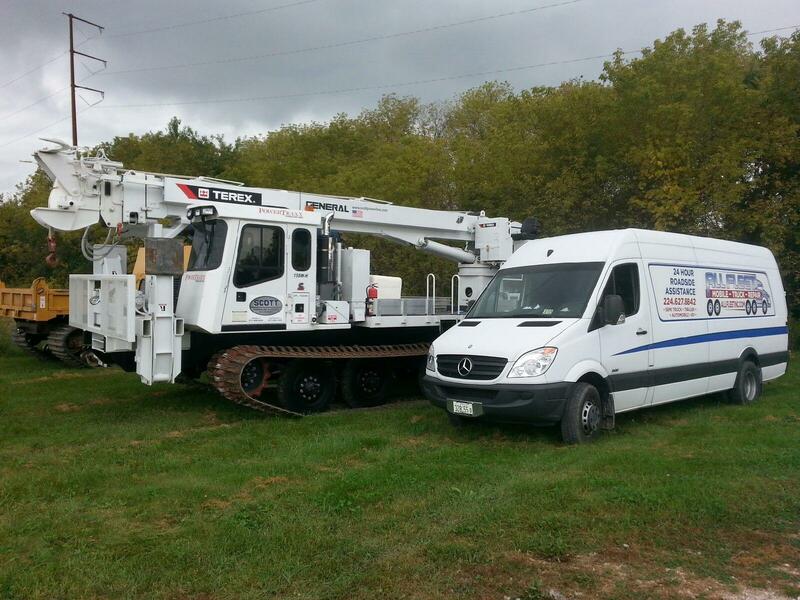 We service all types of vehicles: lightweight, medium & heavy duty trucks, trailers, and equipment. Here at All Fleet Inc. we specialize in onsite repair. Our goal is to get you up and running in a timely and professional manner, which is why we employ experienced reliable technicians. 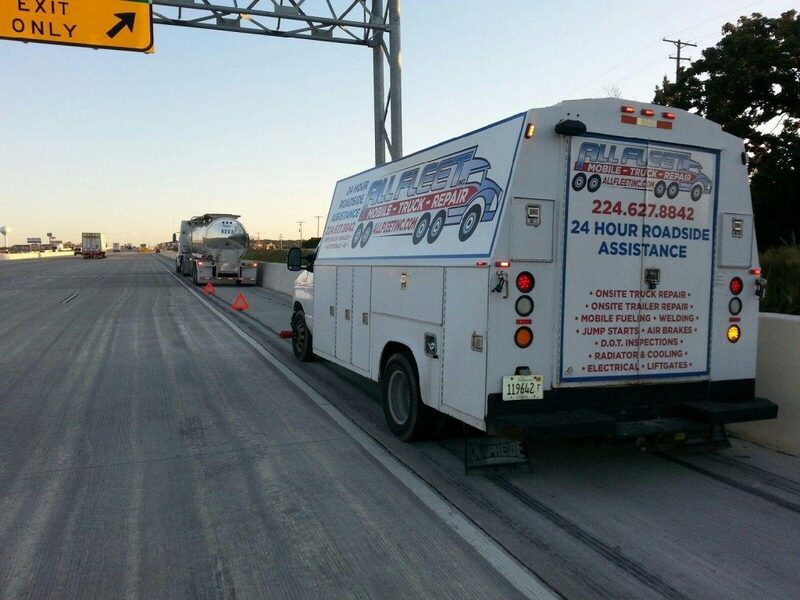 If you are broke down on the side of the highway, at a shipper or in a parking spot we will come out and diagnose the problem then create a plan to get you back on the road. 24/7 365 To help get you back on the road! We cover all areas between Chicago, IL, and Milwaukee, WI. We also have mobile truck repair in Murfreesboro, Nashville, and Lebanon located in Tennesse. And Puyallup, Washington. Do our service trucks have tools and parts on them? 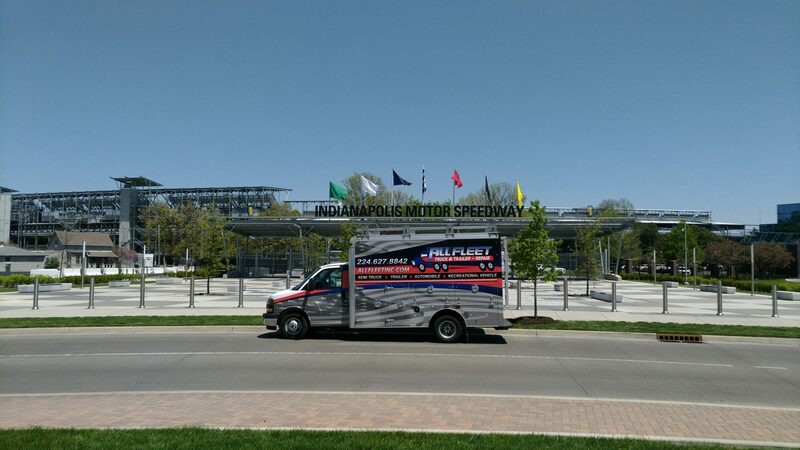 Unlike many of our competitors, we have service trucks that have all the necessary tools already on-board including diagnostic machines and specialty tools. 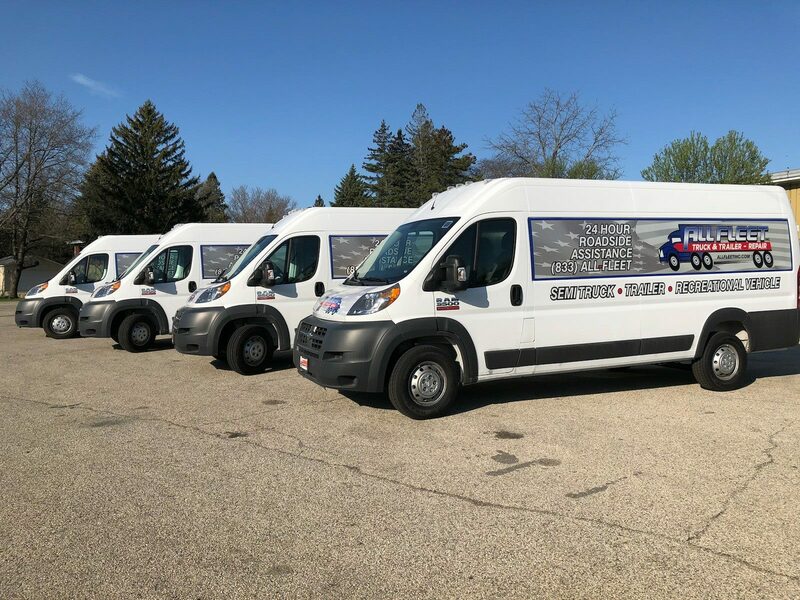 All of our service trucks have a wide variety of parts including air-lines, alternators, coolant, hoses, batteries, fittings, lighting, trailer hinges, and much more. We come out ready to repair your truck.